The 4 mile circular walk will explore the historic heart of market gardening within the Vale of Evesham. Along the way, the walk will pass several 'ovels – unique structures built by market gardeners. The walk will also look at the area through the eyes of children in the 1930s, before going back in time to the villages' medieval origins and local prehistoric settlements. 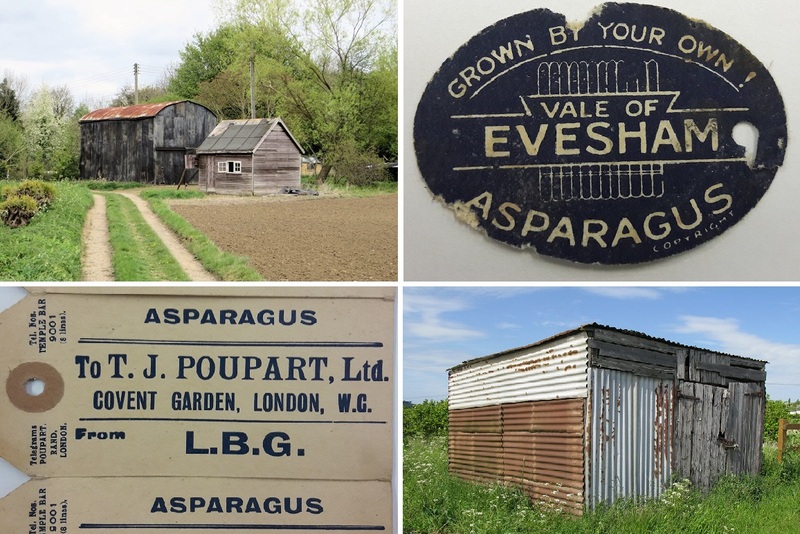 Nina O'Hare, Community Project Officer, said, "Market gardening shaped the history and landscape of the Vale throughout much of the 19th and 20th centuries, with Badsey lying at the heart of the area's asparagus production. Discover what clues survive and for just how long people have been growing food here." The walk will be on Saturday 27th April 1-4pm and is part of the Heritage Lottery Fund funded Market Gardening Heritage project, which is being led by Worcestershire Archive & Archaeology Service.